Yesterday we showed you some of the clothes Rory McIlroy and Tiger Woods will be wearing at The Open. Well if the British wet weather should show up, you may well see them and other Nike athletes reaching for the new Hyperadapt Storm-FIT Jacket. 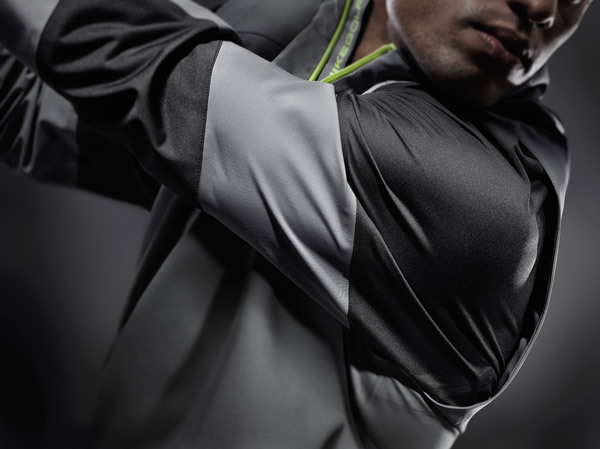 The jacket is designed to offer golfers comfort, mobility and protection against the elements. Concentrating on flexibility and waterproof protection, the Hyperadapt Storm-FIT jacket combines the benefits of a sweater and an outer waterproof layer into one jacket. It has sweater-like stretch along with an impenetrable outer layer that protects from rain and wind. 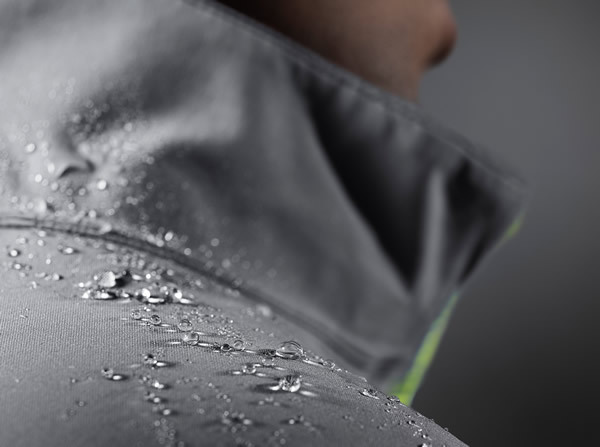 “Inspired by our athletes who demand the best in performance, our team set to work to create a jacket built to change the way golfers feel in unfavourable weather conditions,” expressed Merritt Richardson, Nike Golf vice president of global golf apparel. Designed for the harsh weather often found on the European Tour, it didn't take long for the Hyperadapt Storm-FIT jacket to have success. Nike's Paul Casey won the Irish Open in heavy showers and gusts up to 35mph, wearing the new Nike jacket. The weather forecast for The Open at Muirfield next weeks looks good for now. Should the weather change, players and golf fans may well look to add the new Hyperadapt Storm-FIT jacket to battle the elements. The jacket will be available in three colours, black, grey and blue, from today. It will cost £199.99 for a half-zip version and £210 for the full-zip. 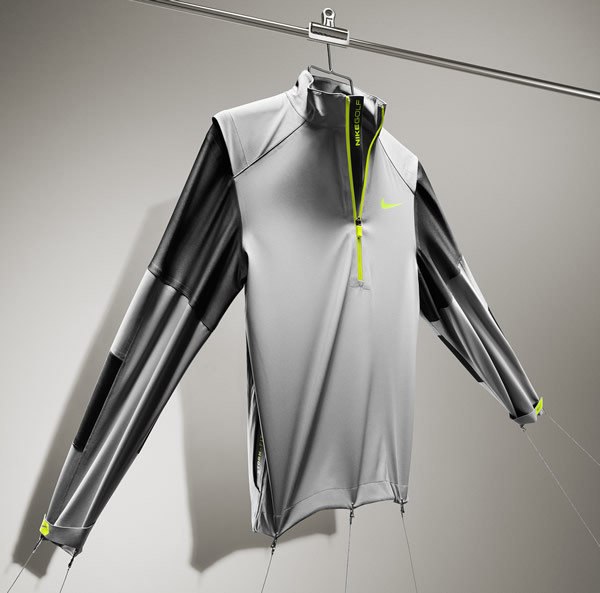 For all the latest Nike equipment and Tour news, visit our exclusive Nike Golf Zone. Stretch fabric combines with Poly Filled padding to keep core warm.